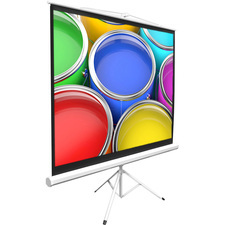 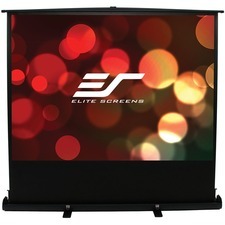 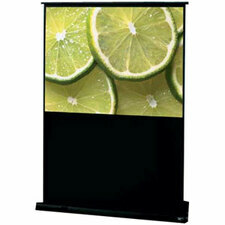 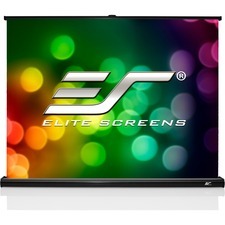 M94UWX Manual Projection Screen has advance auto locking system - easy lock to all position. 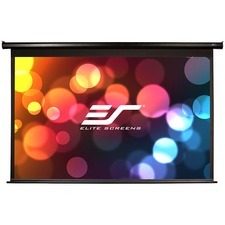 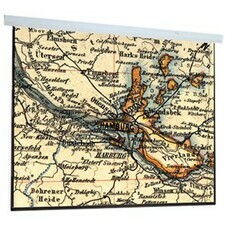 Standard 4-side black masking border - enhance viewing area when projection image. 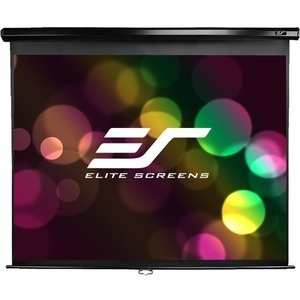 High effective scattered screen angle - clear picture, Standard pull cord - easy pull down from high ceiling.